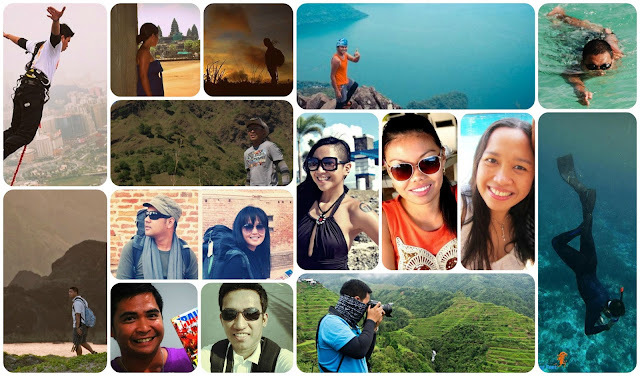 It’s hard to pick favorites when you blog hop on a good list of helpful travel blogs around. And it’s harder to come around blogs that really offers the good stuff — from information, itineraries, travel stories, insightful posts, and to those whose passion for travel mirrors their craft. 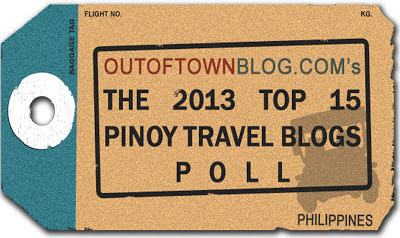 In response to The 2013 Top 15 Pinoy Travel Blog Poll by Out Of Town Blog, here’s a list made of the blogs that has been helpful on my travel planning, wander lusting, and my source of entertaining travel reads. No Spam, No Virus, No Kiddin’! If you haven’t, I hope you get to check these blogs out, and follow them too! Enjoy reading!